- Debbie is our insurance coordinator, and she is also one of the smiling faces you will see at the front desk when you enter the office. She has an infectious personality and loves talking to people and building relationships. Although she was born in Bethesda, Maryland, she’s lived in Rock Hill most of her life. She attended Northwestern High School and Winthrop University. Then she received her dental assisting degree from York Tech. She loves water sports, deep sea fishing, family cookouts, and shopping. She lives in Rock Hill with her husband, Steve, and they have two daughters, Alexa (Tyler) and Amber. 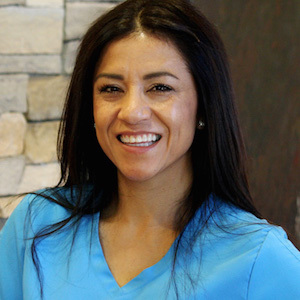 - Fonda is our new patient treatment coordinator, and she has 24 years of experience in the dental field. She’s the first person you meet when you visit our practice for the first time. She does an excellent job helping the doctors educate each patient on their orthodontic needs. Originally from Dillon, Fonda lives in Rock Hill with her husband, Pat, and their two daughters, Mary Addison and Elliott. She enjoys travelling, gardening, baking, and spending time with her family. - Jenn is our Professional Relations Coordinator, and she specializes in the communication between our office and our referring dentists. She also works part time processing insurance claims for our patients. Jenn lives in Fort Mill with her husband, Art, and her two sons, Drew and Brice. She loves to read, garden, play cards, and travel. She is a graduate of Queens University in Charlotte, NC. 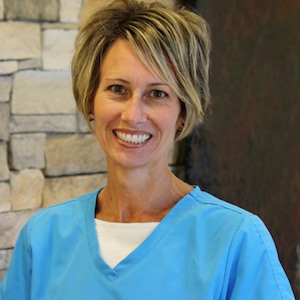 - Joni is our Office Manager and has been with the practice for over 20 years. She and her husband Johnny have two children, Kenny (Lauren), and Elizabeth. She welcomed her first grandchild, Finn, in October 2016. Joni loves to travel! Her favorite destination is Maui. Joni and her husband attend all of the Georgia Tech home football games in their RV, and they go to as many Carolina Panther games as possible. 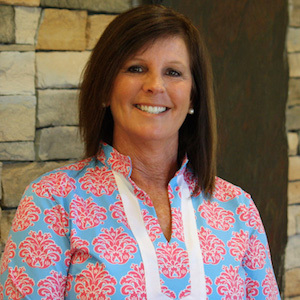 - Kim is our appointment coordinator and one of the smiling faces you will see at our front desk. She has been working with us for over 25 years, and we are truly blessed to have her. She's one of the nicest people you'll ever meet! She’s lived in the Rock Hill area all of her life and is a former Rock Hill High Bearcat! She enjoys reading, going to the mountains, and being with her two sons, Jacob and Matthew. 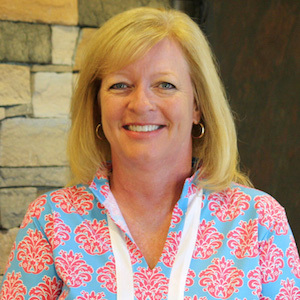 - Suzanne has two jobs at MDO, clinical assistant and treatment coordinator, and she excels at both of them. She enjoys taking care of people, and she is sure to make you laugh with her great sense of humor. She was born and raised in Clover, and she lives there now with her husband, Tommy, and her two boys, Stewart and Ben. When she’s not working, she enjoys being with her family, working in her flower garden, running, and shopping … and more shopping! - Amy is an orthodontic assistant. 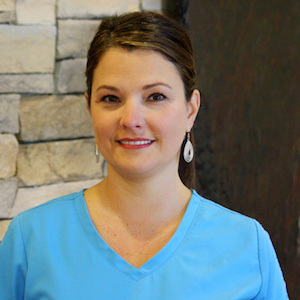 She enjoys working with our patients on a regular basis and creating friendships while watching their smiles improve. 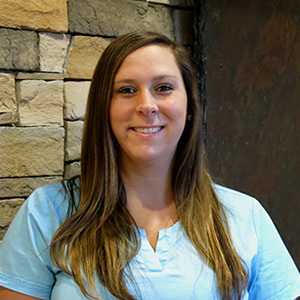 Amy was born in Chester, and she is a graduate of the York County Dental Assisting Program. Amy and her husband, David, now reside in Clover with their four children – Brandon, Emma, Gavin, and Colby. In her free time she enjoys deer hunting, Gamecock football, and going to the beach with her family. 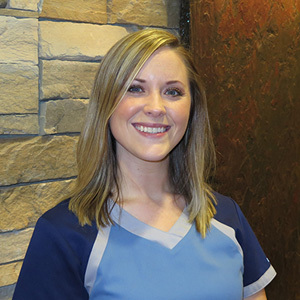 - Brooke is an orthodontic assistant, and she was born and raised in Lancaster, SC. She resides there now with her husband, Luke, and their daughter, Taylan. 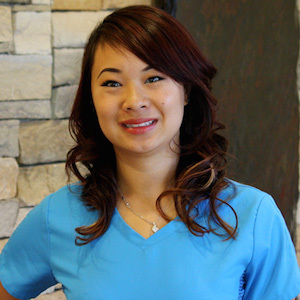 She has a very warm personality that helps all of our patients feel comfortable and right at home. She is a graduate of the York Tech Dental Assisting Program. In her free time she loves watching movies, listening to music, being with family, shopping, and target shooting. She is also a Caribbean cruise expert! - Lianne is an orthodontic assistant, and she is a Rock Hill native. She attended Rock Hill High School and then received her dental assisting degree from Midlands Technical College. She enjoys getting to know her patients and watching the life-changing transformation of their smiles! She loves arts and crafts, baking good food, travelling, and spending time with her family. Her two “babies” are her dogs, Kai and Belle. 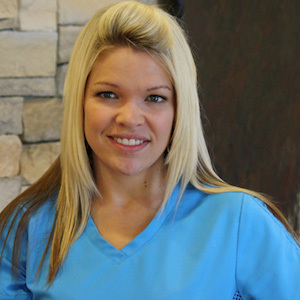 - Mari is an Orthodontic Assistant, and she has an amazing ability to make our patients and parents feel right at home. She goes out of her way to serve her patients well! Mari grew up in California and moved to Charlotte, NC in 1990. Mari is a graduate of Central Piedmont Community College in Charlotte. Because Mari is bilingual, she is able to help us communicate with our Spanish speaking patients, which makes them feel more comfortable in our office. She enjoys yoga, running, shopping, and spending time with her husband, Justin, and her three children - Nathalie, Nicky, and Jacob. - Lauren is an orthodontic assistant. She was born in Connecticut, grew up in Rock Hill, and now lives in Lake Wylie. She graduated from the dental assisting program at York Technical College. She loves working with people and helping people improve their lives through beautiful smiles. In her free time she loves being with friends, family, and her dog Bentley. She also enjoys watching baseball (especially the Yankees), fishing, traveling to new places, and playing volleyball. She especially loves the beach and dogs. - Amy is an orthodontic assistant. She was born in Rocky Mount, NC and now resides in Chester with her husband Jordan. 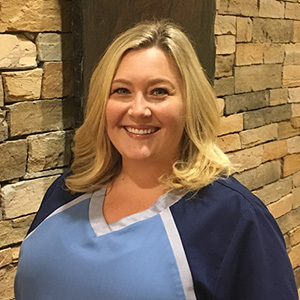 She is a graduate of the dental assisting program at York Technical College and looks forward to serving our patients and seeing their confidence grow with a beautiful smile! In her free time, she loves playing board games, watching football, singing at church, traveling to new places, and spending time with family. 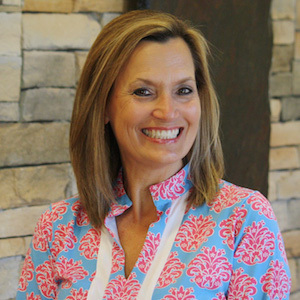 - Stacie is an orthodontic assistant and a Rock Hill native. She is a 2002 graduate of the dental assisting program at York Technical College. Stacie loves to see the confidence that patients achieve when they are finished with their treatment. In her spare time you will find her spending time with her husband Daniel and daughter, Lanee; crafting, shopping and watching football. - Mackenzie is the first smiling face you see when you walk into our office and the newest addition to the MDO team. Mackenzie grew up in Indian Land, SC where she still resides with her family. In her free time, she loves to spend time with her boyfriend, Dakota and friends. She also enjoys shopping, traveling, tending to her online clothing boutique, and helping out with the children’s ministry at her church. Mackenzie is currently obtaining a theology degree from Trinity Bible Institute.